Our 27-room contemporary boutique hotel offers comfortable accommodations and highly-acclaimed dining at our restaurant, El Dorado Kitchen. Additional hotel amenities include an award winning bar, a solar-heated, salt water pool with cabanas and of course a location that just can’t be beat. At El Dorado, we’re dedicated to providing a true Sonoma Valley experience to our guests. 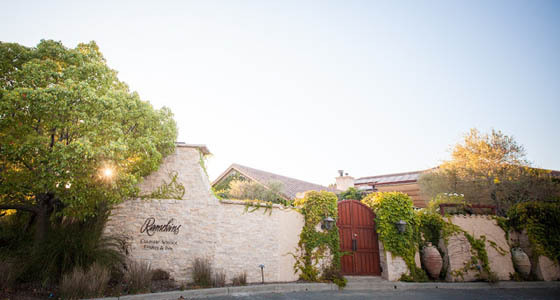 Our enthusiasm for our region is evident in everything we do: from our locally-inspired wine list to our Chef’s commitment to working with local farmer’s and purveyors to our staff’s top recommendations for best Sonoma hiking trails. Whatever the reason for your wine country escape, you’ll be well taken care of at El Dorado in Sonoma. 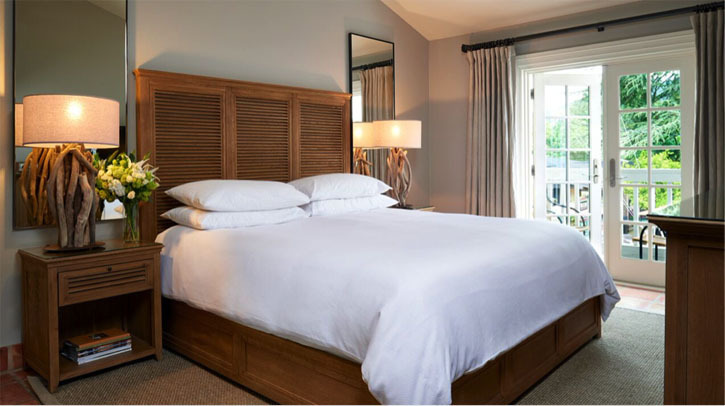 Our guest rooms offer a host of amenities to make your stay comfortable. In addition, our concierge desk will be more than happy to assist you with any additional needs that you may have. 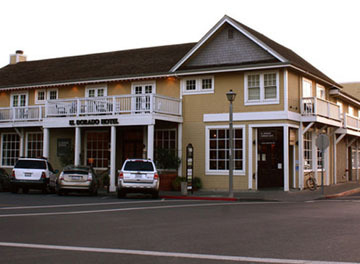 The EDK Hotel is conveniently located near both the Sonoma Plaza and the Ramekins Venue.